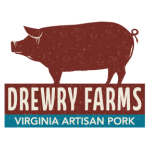 SUMMER OFFERINGS FROM DREWRY FARMS! Pasture raised, all natural meat. For your good health, know everything you can about your food. Drewry Farms is pleased to offer some of the healthiest meat in the region. Our animals are raised in a great environment. They are live outdoors in pastures and woods. They roam in an all natural environment. We don't use chemicals or pesticides. Humane practices, reverence for all our animals and good environmental stewardship guide all our work. ​We have new shares of pork and beef - Galloway Beef Share - 1/8 steer - @32 lbs of beef and Mangalitsa Pork share - 1/4 hog - @32 lbs. of pork. 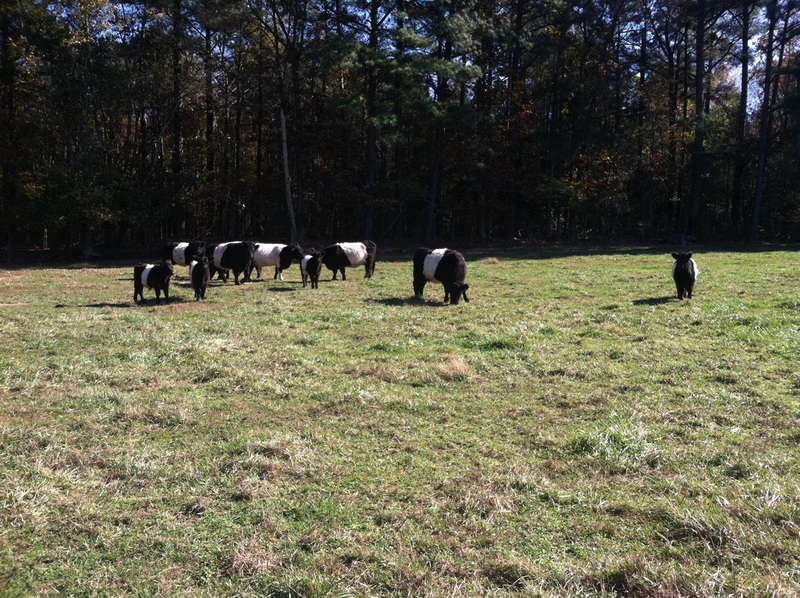 Pasture fed Belted Galloways enjoying a sunny Autumn day. New litters of pigs have been born, adding substantially to our small herd. We are now offering shares in pasture raised, hormone free pigs and cows. Our swine offerings include old world heritage breeds of Berkshire and Mangalitsa. We now are offering Mangalitsa pork, a breed rapidly rising in popularity, especially in Europe for it's fine taste. Limited production in the U.S. has propelled us to invest in this very fine animal. 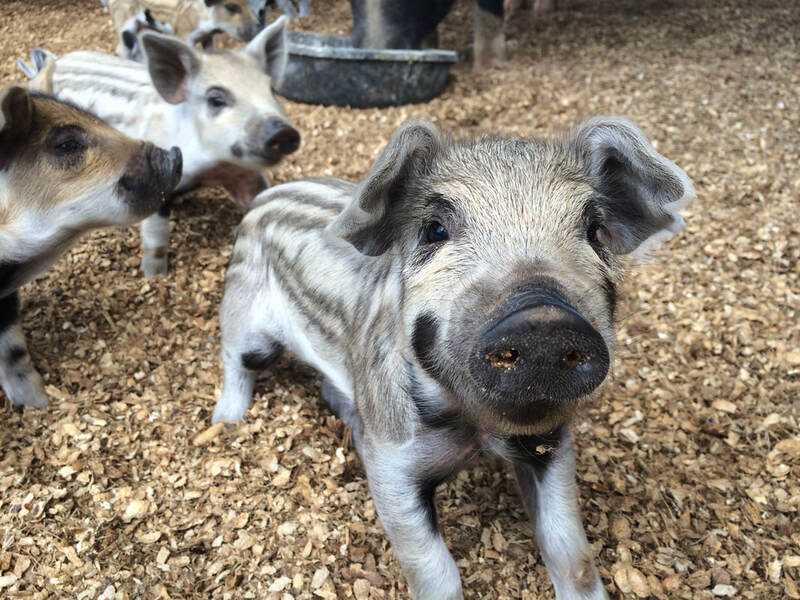 We have Blonde and Swallow-belly Mangalitsa breeding stock for sale! We also sell Belted Galloway bulls and heifers. Contact us for availability and pricing. Beef Share - approximately 32 lbs. Consist of approximate packages: Rib eye steaks, Porterhouse steaks, Delmonico steaks, Sirloin steaks, Roasts and Hamburger. Pork Share - approximately 32 lbs. Consist of approximate packages: Pork chops, bacon, ham roasts, shoulder roasts, ribs, sausage links, ground sausage. Prices and poundage may vary according to size of butchered animal. 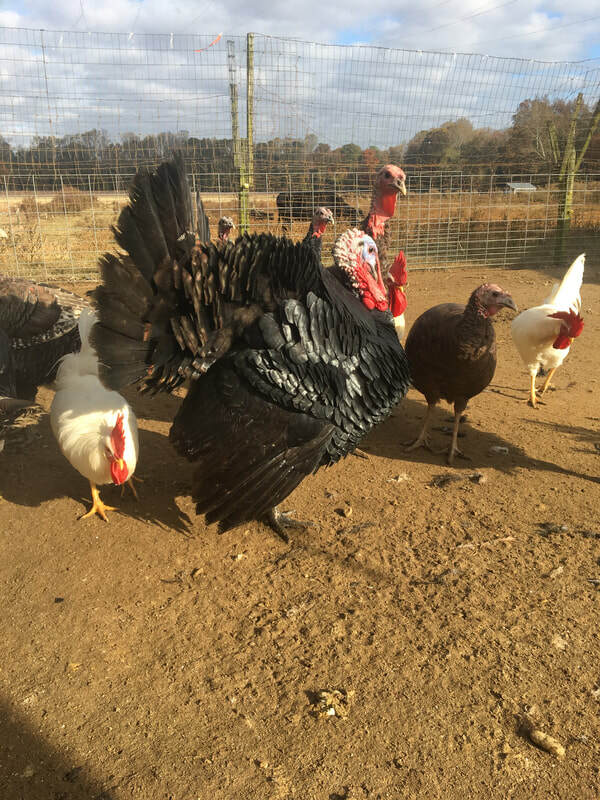 Yes, we will be raising a limited number of turkeys again this year.